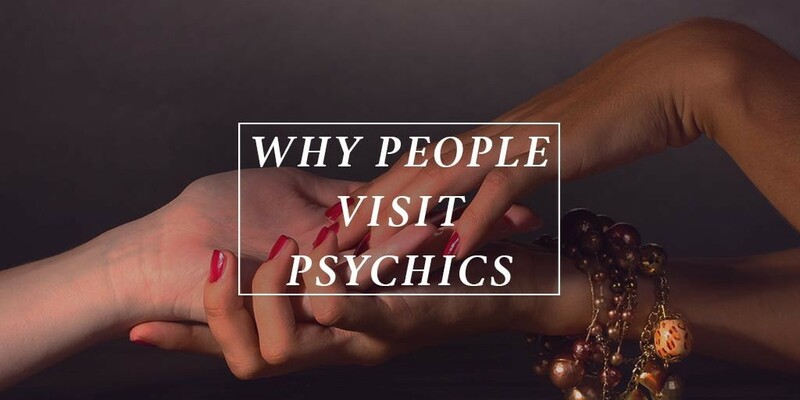 Many people decide to visit psychic mediums and the reasons for doing so differ dramatically from person to person. Some people decide to visit a clairvoyant for a medium reading to help make sense of something that has happened in the past, present, or to foresee the future. Sometimes in life, events can take place which people don’t quite come to terms with and this can leave people feeling empty, confused or even hurt. Seeking the insight of a clairvoyant has helped many people look forward after dealing with the past. Other people seek the help of a psychic medium it concerns with their love life- a very popular reason for having psychic readings across the world. Some people who want to meet someone go to visit a medium to see whether love might be on the horizon and what to expect from the new relationship. Other people see mediums after a relationship breakup because it can help them to see the light at the end of the tunnel and deal with the difficult emotions which come with the end of a relationship. A relationship reading can help with these kinds of questions. Psychic readings are popular for both men and women. Psychics have a gift which allows them to see into other worlds and communicate with spirits there. These might be a person’s angels, spirit guides, or past loved ones.